Disgusted that this is what I see on the kids page of the library site. Propaganda disguised as a vocab lesson. Maybe a life lesson would have been more appropriate for an article. 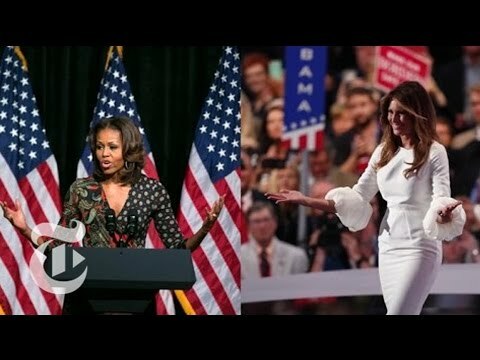 Like "always double check the speech writers work for errors" or "others (obama) have done it too, but the media doesnt like this womans husband so they take any chance they can to pick them apart" maybe even "yes we dont like this person but bullying and laughing at them is still wrong". That last one is too far fetched though, I know. You would have to actually practice what you preach.